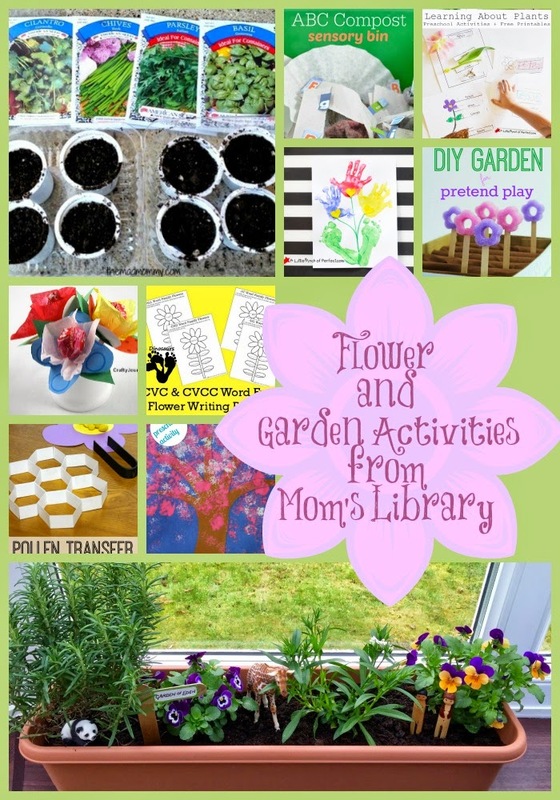 My Flower and Gardening Features This Week! 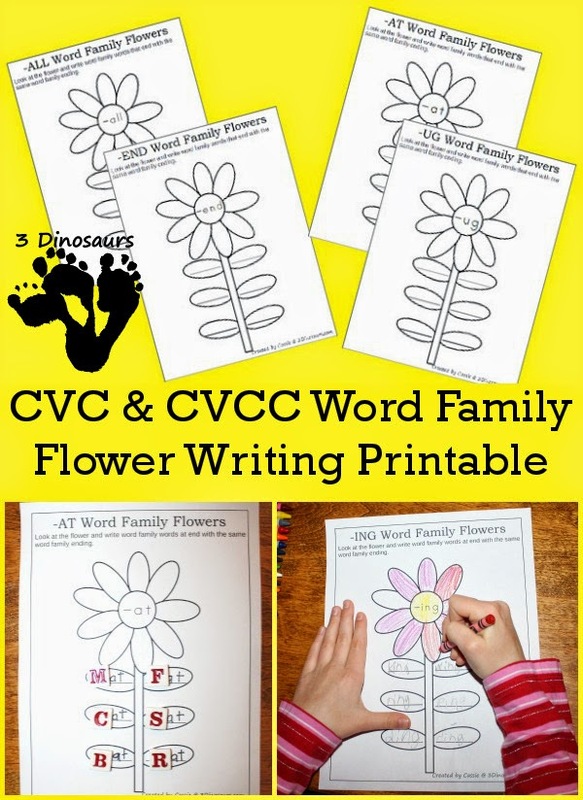 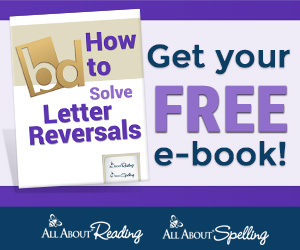 3 Dinosaurs created a Flower Printable for Word Families! 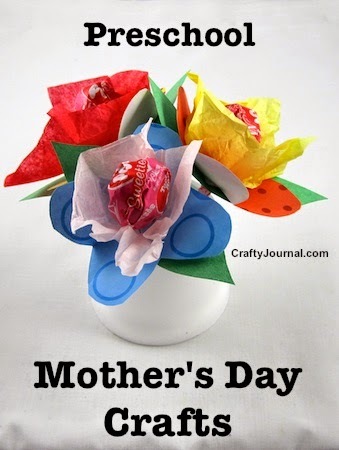 Crafty Journal collected some Mother's Day Craft Ideas including the above bouquet! 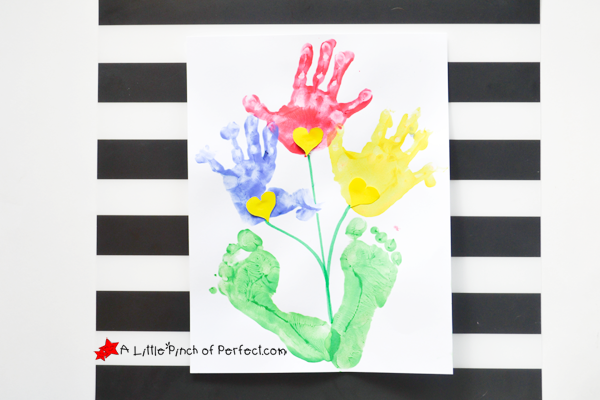 A Little Pinch of Perfect captured little hands and feet in this Mother's Day Bouquet! 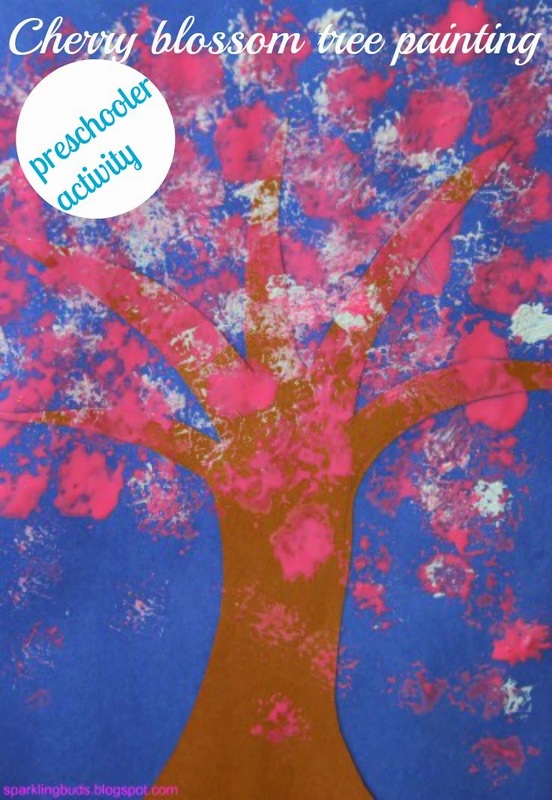 Sparkling Buds found a fun way to create Cherry Blossoms! 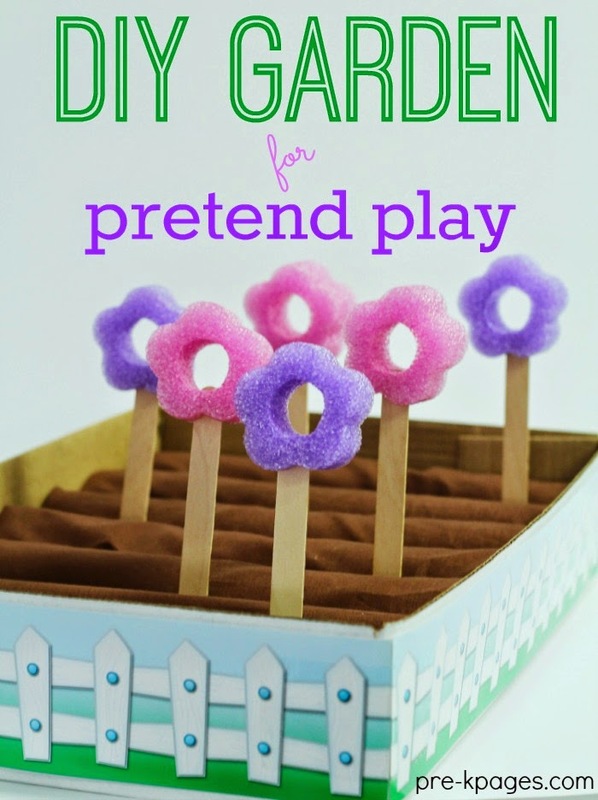 Pre-K Pages fashioned their own Pretend Play Garden! 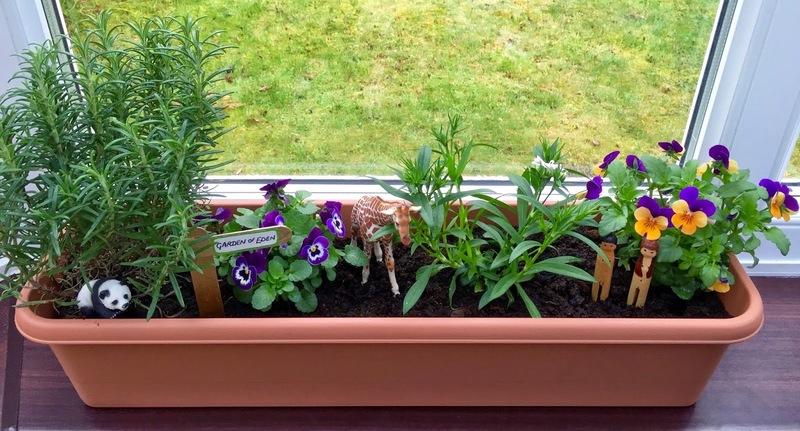 Wugs and Dooey put together a Garden of Eden Sensory Bin! 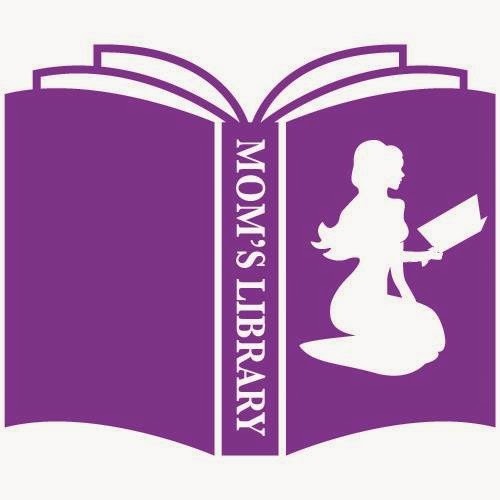 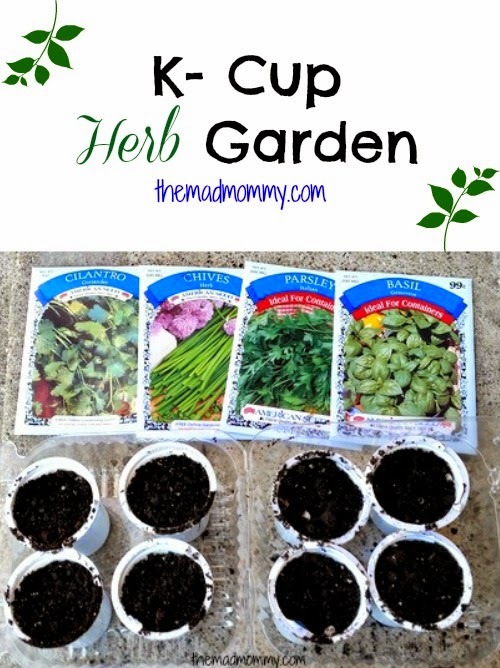 The Mad Mommy is starting an Herb Garden in K-Cups! 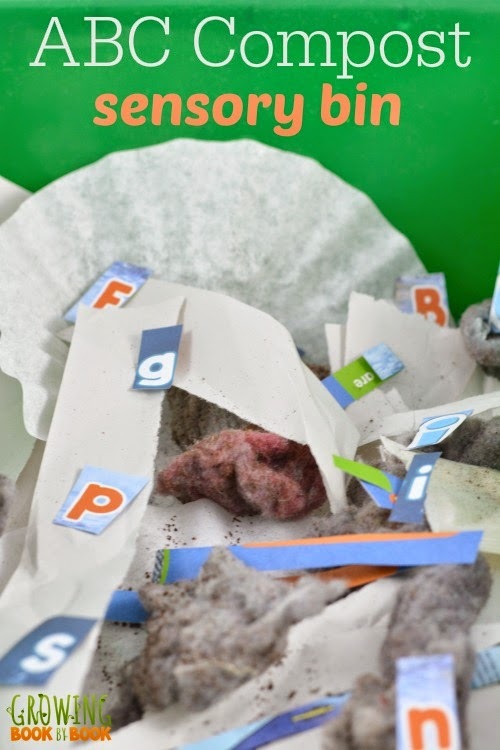 Growing Book by Book is learning the Alphabet and about Compost! 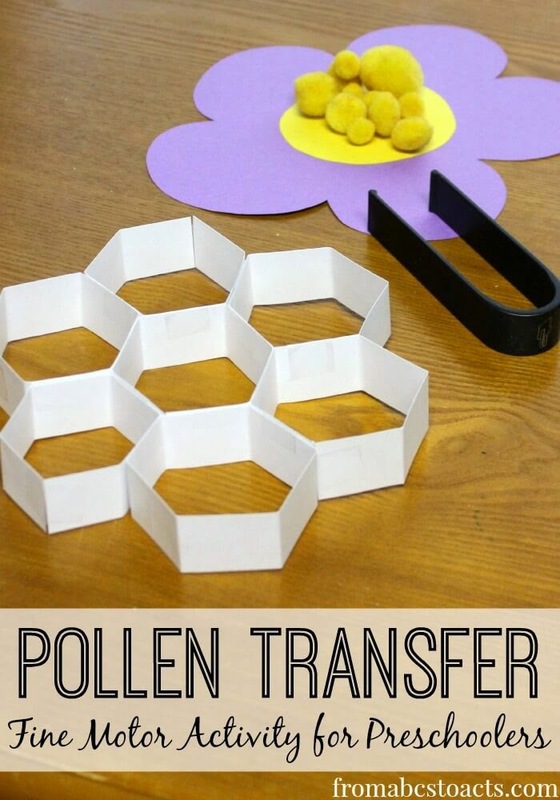 From ABCs to ACTs practiced fine motor skills while learning about Pollen! 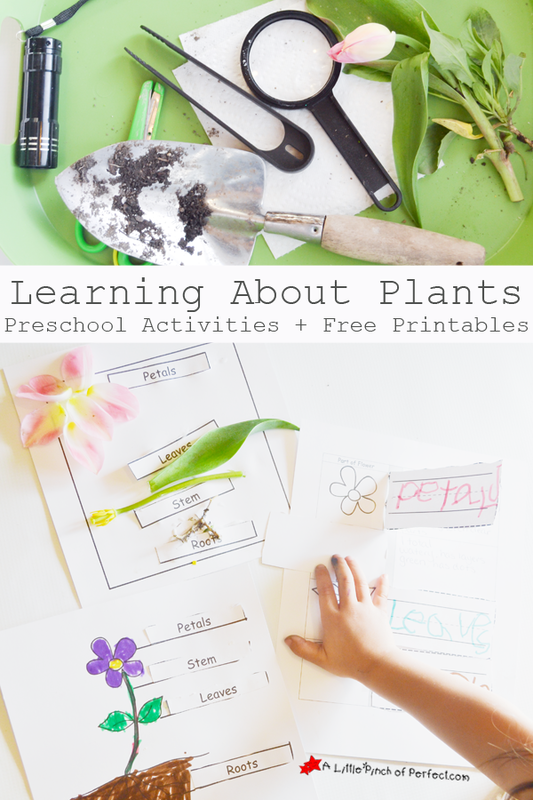 A Little Pinch of Perfect has some great printables to Learn about Plants! 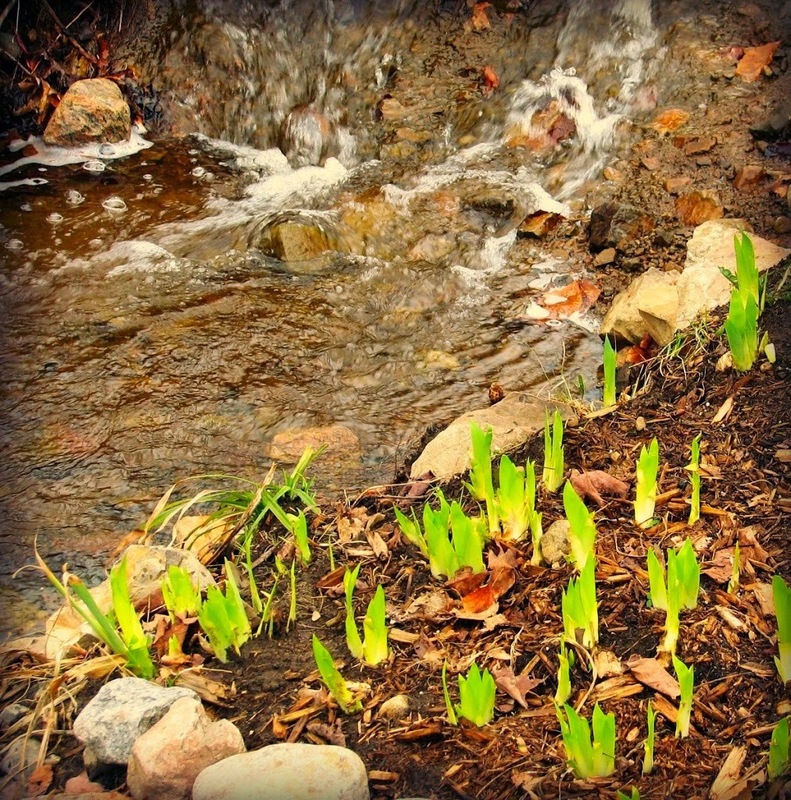 And for those starting a garden, Do It All Working Mom has a list of Things to do for Your Garden in April! 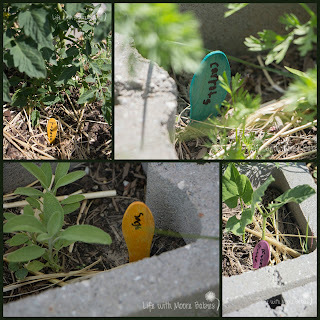 Label your little plants with our Super Simple Garden Markers!